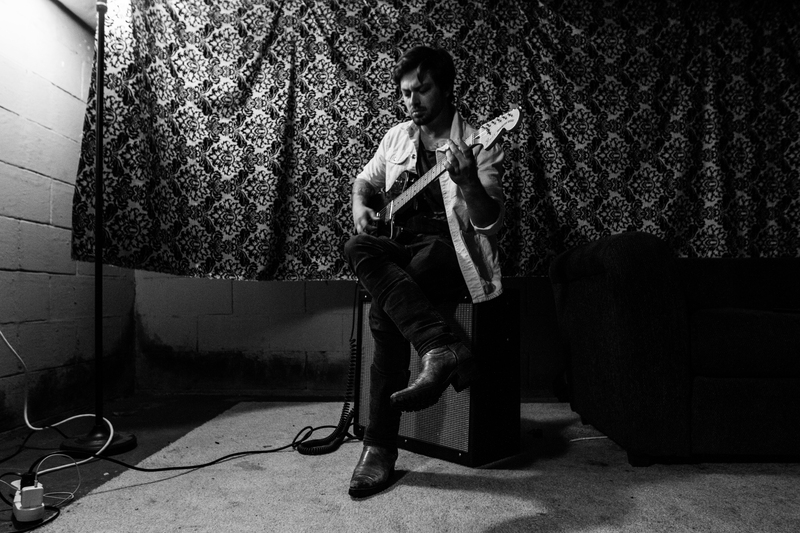 Beau James is a new and exciting singer, guitarist and songwriter from Nashville. Before releasing solo music, Beau started the blues rock group the Heavy Heavy Hearts in LA, with band mates Anthony Mancini (guitar), Ralph Alexander (drums) and college friend Clark Singleton (bass). They released a six-track EP titled Dirty Lies which landed them radio play across the country and helped their music feature in the films Bad Country, Made 2: Ladies Man and Ant Man. 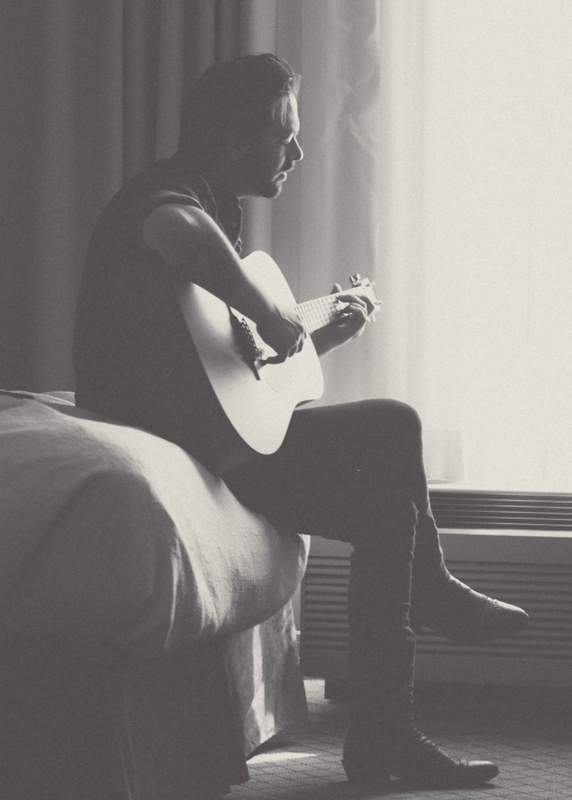 Not long after, the band moved to Nashville before taking a break which prompted Beau to release solo material. 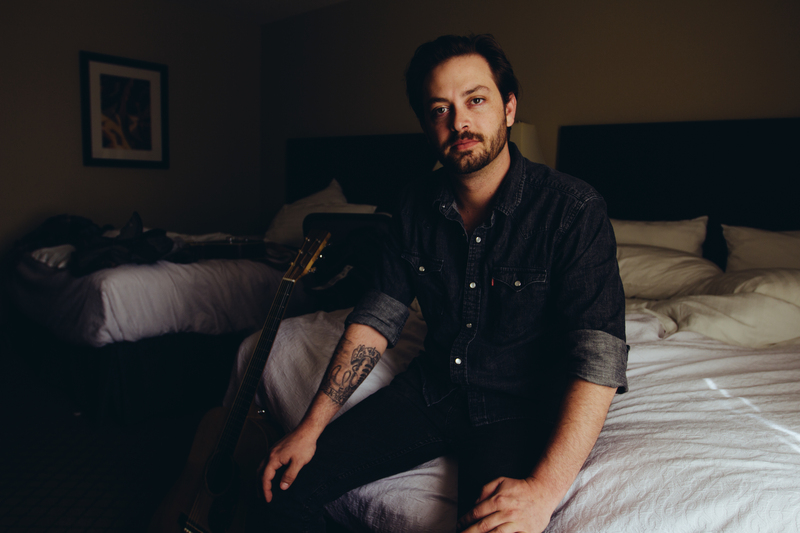 Beau since released an independent 10-track solo album in May 2015 titled Indigo Road, recorded at Awake Studios in Nashville. The title track off the album featured on ABC’s TV Show – Nashville in season 3. Shortly after the release of Indigo Road, Beau signed with independent label Randm Records and today (September 30th) the single Head Start is released. Head Start is a unique, refreshing and gratifyingly good song. Sonically it is a mix of Jazz, Blues, Country, Americana, Roots and a bit of Rock. Imagine a bluesy Andrew Combs mixed with a bit of Ryan Adams, Bob Dylan, Tom Petty and throw in a shot of A Thousand Horses and you have Beau James. Not exactly a bad mix! Head Start has such a beautiful and exceptional blend of sounds which are really quite captivating, grabbing your attention from the very start. The song escalates instrumentally, starting with a very country twangy sound from a Dobro Guitar in the intro, gradually flowing into a more Rocky/Jazz chorus, provided by the electric slide guitar, which helps retain the country element, and the electric guitar along with strong percussion gives the song a much heavier, fuller sound. The use of the piano throughout this song is rather prominent and very effective – and is almost fast paced Jazz. It’s one of those songs that needs to be heard in a live studio session with a full band (take note Jools Holland – I can’t think of a better addition to your ‘Later…’ show). Head Start is a foot tapping, head bopping, hand clapping, mid to up tempo track that is rather infectious. It has a memorable verse and chorus which I found myself immediately singing along to. Beau James has a soulful and Bluesy style to his voice, with a nice gravelly tone. His voice is interesting because it sounds as if it has a lot of history and life experience behind it, which makes the way he sings believable. When I listen to this song, I feel he is not just a singer, but a story teller. Head Start is a song about looking for a lost love for so long that you end up falling in love with the thrill of the chase rather than the girl that got away. If I catch her I’d have to let her go because the thrill of the chase is the only thing that I’ve grown to know. Let’s face it, despite her being animated, which man wouldn’t follow Jessica Rabbit anywhere? Beau says that he writes about honest opinions he has on life, but also tries to capture experiences that have made an impact on him as a person through his songs. The video, which premiers today, follows the same theme as the song’s lyrics. We follow Beau’s real life good friend (who is a songwriter called Spencer Mulder), through Broadway in Downtown Nashville, as he looks for his lost love. Maybe you will spot some of your favourite places? It is a very interesting video and you can feel the frustration from the lead character as he narrowly misses the girl at times and at other times people intervene just as he gets close to her. Looks like Beau James makes a cameo in the video too but you will have to watch it to see if you can spot him. The video is well shot, well acted and brings the lyrics to life. I recommend Beau James to anyone, especially those of you who appreciate great music with a huge amount of talent behind it. This song is honestly such a welcome addition to my current playlist as it is just so musically brilliant. Listen to Head Start by Beau James on @AppleMusic.